Peter Lee-Smith telling us about the new Evesham Walking Festival. Discussion on what evening VECTA meetings should be held on. 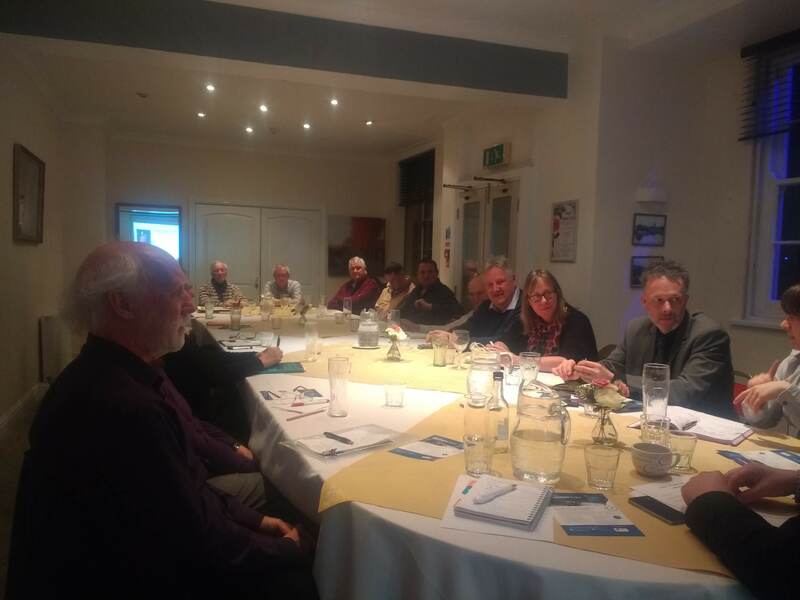 We had a great turnout to our March meeting and would like to build on that so if you know any other businesses in the Vale of Evesham, please do invite them to come along to the April meeting so they can get a taste of what VECTA has to offer.